This gorgeous jacker from Barbour forms part of the Heritage Collection. It features all the classic stylings that we have come to know and love from Barbour, just a little more casual. 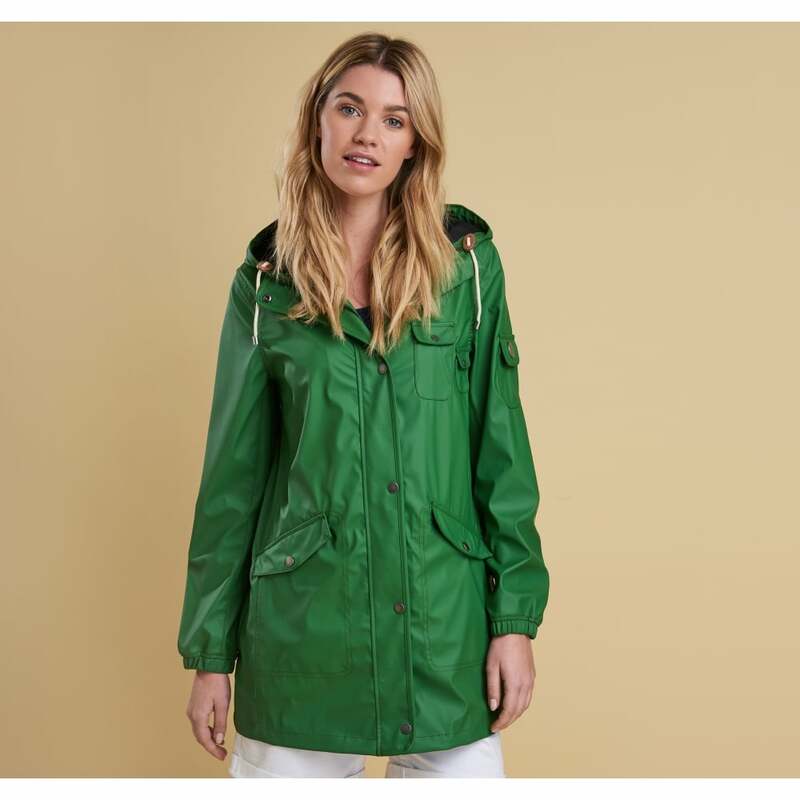 This lightweight jacket is just as at home on walks along the beach with the dogs as it is on the way to the office. It's an ideal coat for those transitional days, when the sun is hiding behind the clouds and the wind is a little blustery, but it's not particularly cold.